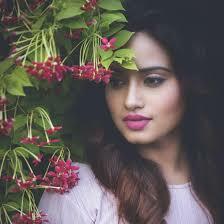 Krishna Kumari is an actress from India. 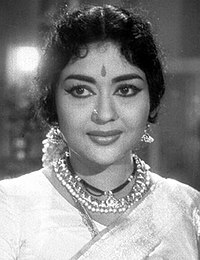 She was born on 6th March 1933 at Naihati, West Bengal, India. She died on 24th January 2018 at Bangalore, Karnataka, India. Her father’s name is Venkoji Rao. Her mother’s name is Sachi Devi. She has one sister. 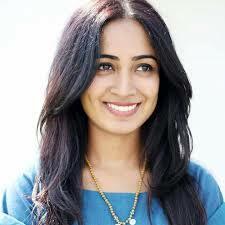 Her name is Sowcar Janaki. Krishna Kumari was married. Her husband’s name is Ajay Mohan Khaitan. Check out the table below to get complete information on Krishna Kumari. This movie was released on 15-03-1951. This movie has a rating of 8.3/10 on IMDB. This movie was produced by Aluri Chakrapani, B Nagi Reddy and was directed by Kadiri Venkata Reddy.